Home / 1stPageKws / Introducing 1stPageKws.com – First Online Keyword Store. Introducing 1stPageKws.com – First Online Keyword Store. Welcome to 1stpageKws.com , Your first online keyword store for your projects. What does 1stPageKWs have in stock for you? 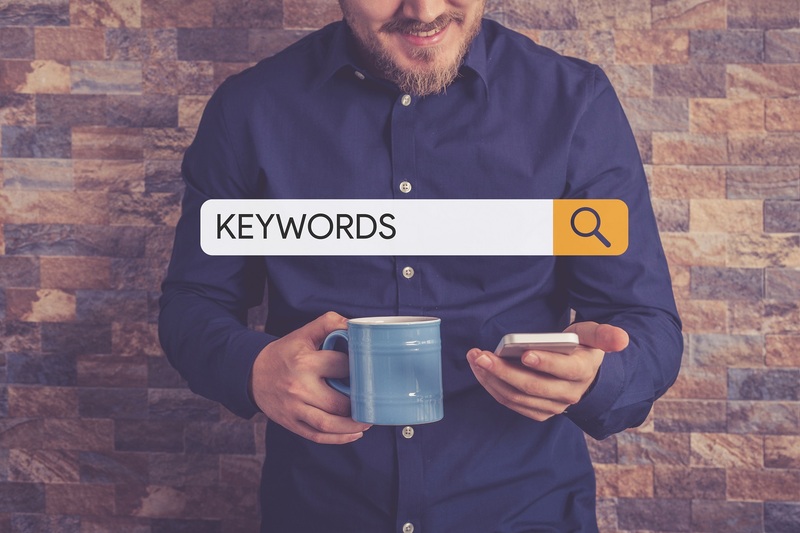 We are a team of best Keyword researchers coming together to form synergy only to serve and help you maximize profit saving yourself the struggles and time needed doing research to start next phase of your project. Always check here often as we work day and night to have the store updated with low hanging KWs.